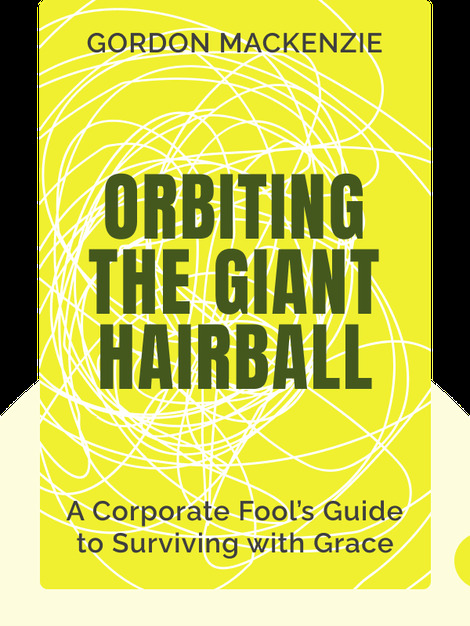 Orbiting the Giant Hairball (1996) is a guide to surviving at a corporation while holding onto your creativity. 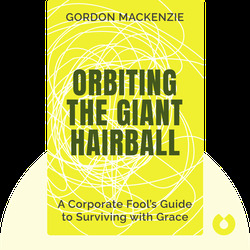 These blinks explain how to evade the dark, creativity-stifling vortex of corporate bureaucracy by balancing corporate restraints with personal creativity. Gordon Mackenzie worked at the greeting card company Hallmark for 30 years. Starting out as an artist, his position within the company shifted over the years and he eventually became a kind of company guru with the title Creative Paradox, someone to whom people turned with their ideas.